Special Occasions Gift Baskets are designed with care and feature gourmet foods. Special orders are always welcome! 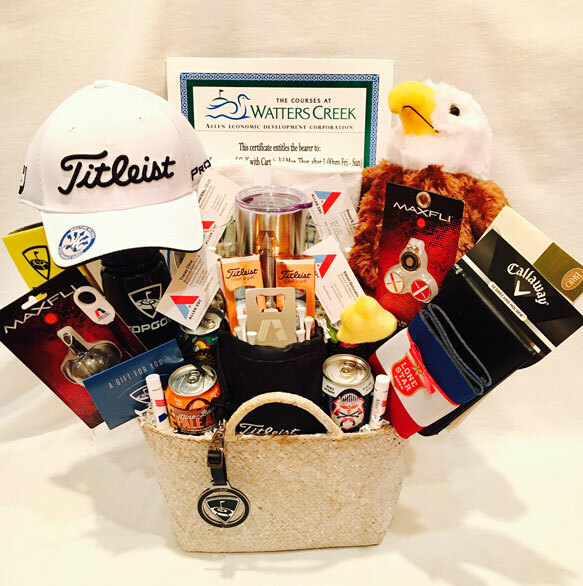 Do you need a gift for a Birthday, Graduation, Retirement; we can customize gift baskets that reflect that special individual receiving the gift.